Mid-size sedans, in particular, performed well in the wholesale market. Mid-size sedan values increased 4.2% to $11,921. 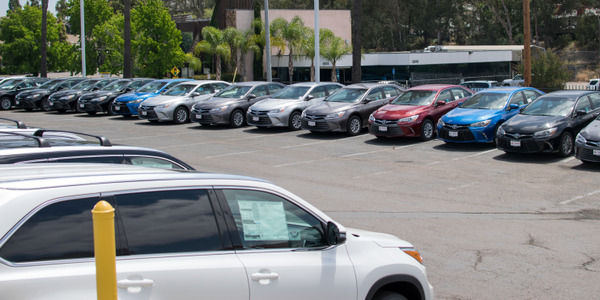 Off-lease fleet vehicles sold in the wholesale market at auction fell 1% in value in June from the prior month but increased 7% from a year ago, according to Tom Kontos, KAR Auction Services' chief economist. 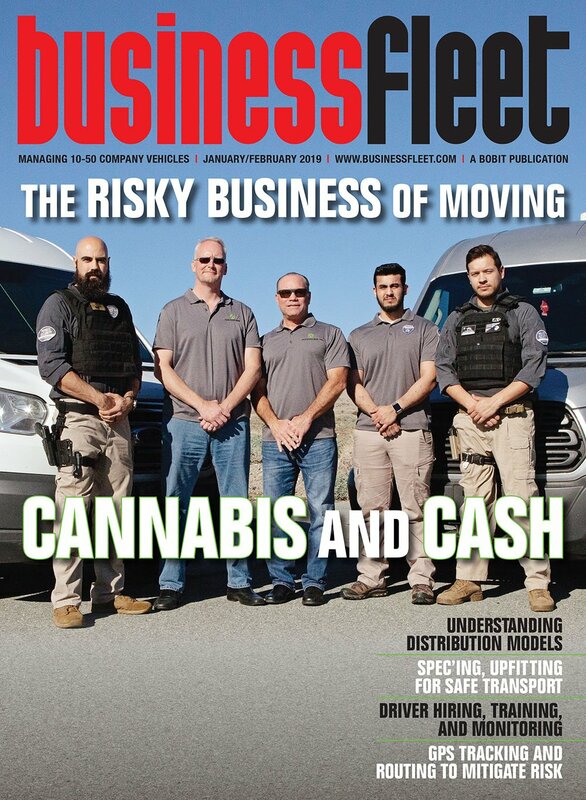 Fleet lease vehicles from commercial, daily rental, and government consignors showed relative strength when compared with vehicles sold in the wholesale market from manufacturers and dealers. Manufacturer vehicles were down 2.8% from May and up 3.9% from a year ago, while dealer consigned vehicles fell 1.2% on the month and 4.9% from June of 2017, Kontos wrote in his Kontos Kommentary. 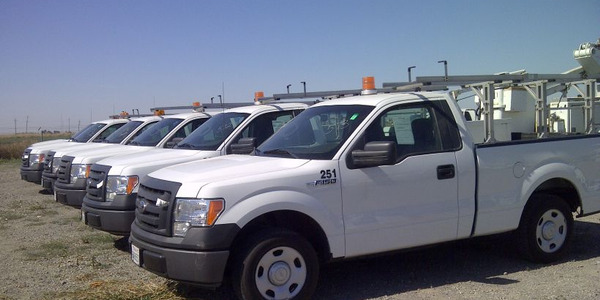 Kontos includes off-rental program units in the manufacturer category and off-rental risk units in the fleet category. 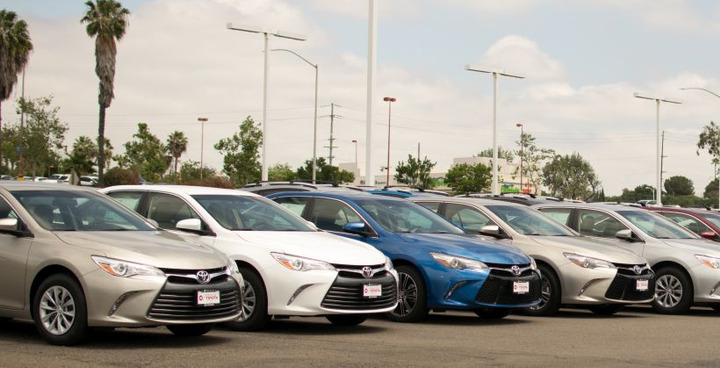 Fleet vehicles are also out-performing the market at large as wholesale vehicle prices fell 2% to $10,895 from May and are down 1.4% from a year ago. Vehicles in high-volume fleet categories such as midsize sedans and midsize SUVs increased in value in the Kontos analysis or the broader market. 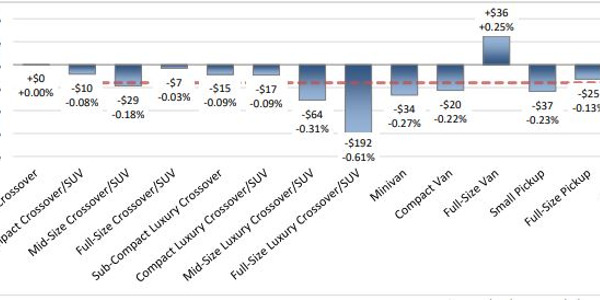 Midsize sedans increased 4.2% to $11,921, while midsize SUV values increased 3.3% to $20,564. 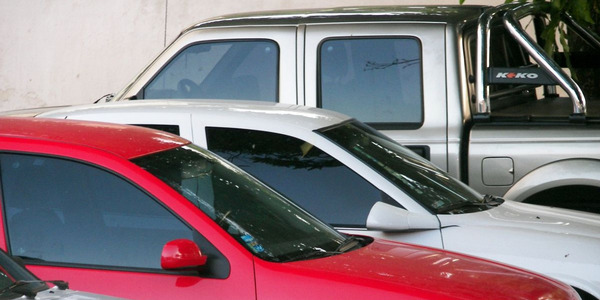 In the overall wholesale market, pickup trucks and sporty cars were the only cars that saw a monthly increase. Kontos analyzes vehicles from three-year-old model years with between 36,000 and 45,000 miles on the odometer. 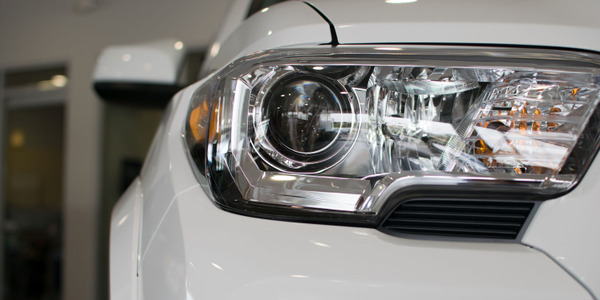 "This proxy for off-lease units is showing strong price gains on a year-over-year basis, with midsize cars beginning to outperform midsize SUVs and crossovers, as the incoming supply of trucks is now outpacing that of cars," Kontos said. 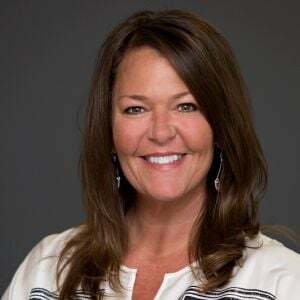 "The strength of these prices indicates that upstream sales are preventing an oversupply of off-lease units from reaching physical auction lots." 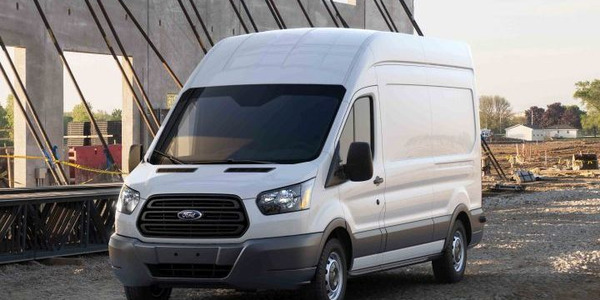 Ford and Toyota had the most models named as having the best certified pre-owned value among 37 segments by Vincentric, the vehicle valuation firm announced. 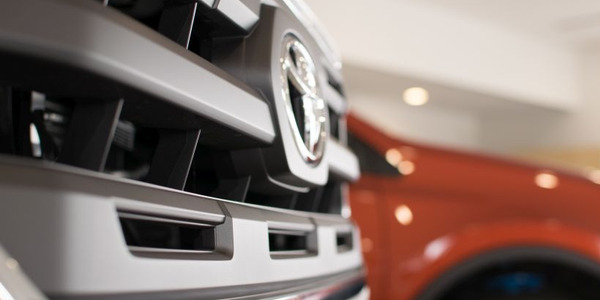 Six pickup trucks made the top-10 list of vehicles that retain the highest percentage of their value after a five-year ownership period, along with two Jeeps, a Subaru, and the Toyota 4Runner. At the other end of the spectrum, the Nissan Leaf saw the highest depreciation over the same period.